Yeah there's some decent creators making logos and such on there. 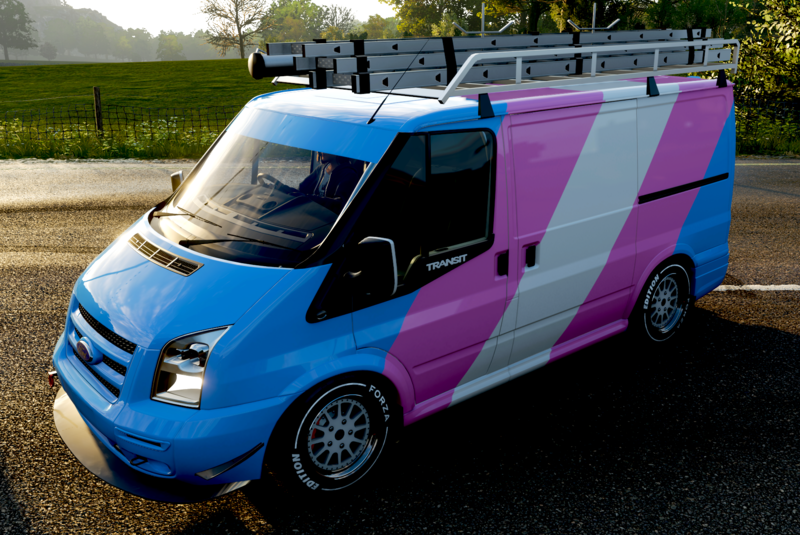 I have a transit van too that kind of looks more like an ice-cream van but with no way of selling ice-cream, I kind of wanted to not put logos or anything on it so it's just solid colours. 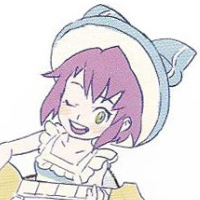 Yeah IMO it looks like a sweet wrapper or something. I guess I kind of just took over here, I do that a lot. How is everyone doing here then given the last time I checked in was about December last year so presumably stuff has happened. Thank you kind sir!! I am working on it. Yeah, hope that recovery is going well. Thank you. It could have been a LOT worse. Also, love your van and your avatar! The semester is finally over...this was a painful semester. Growth usually is.. congratz on surviving it. Thanks. I got a decent grade, at least. 2 As, 2 **. Wishing you a healthy and happy New Year full of joy and the richness of friends! Mom and I were packing to move, and we found all my old Alpha Team sets. Those were so awesome. SWEET!!! I loved those sets! So did I. My mom and I both remember how cool they were. One day I want to give all my LEGOs to my kids.